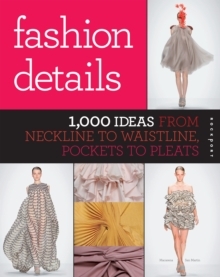 Diagraphics delivers the ultimate word on information graphics design. In the tradition of Edward Tufte's Envisioning Information, Stephen Few's Show Me the Numbers, and Kim Baer's Information Design Workbook, Chilean designer Macarena San Martin offers a definitive look at the cutting edge of clear, powerful design for bar graphs, line graphs, scatterplots, pie charts, area maps, and all manner of modern display graphs. 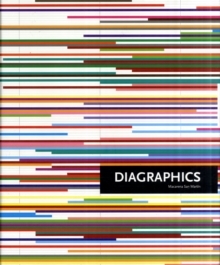 San Martin's Diagraphics is an indispensable resource for twenty-first century datagraphics designers.